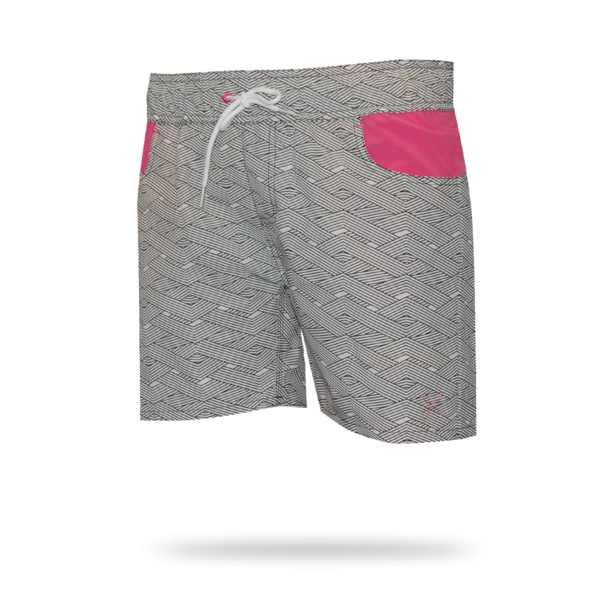 The Taiva short is the perfect all around short for water and land. Designed with an elastic waistband that can be pulled on and off quickly with lace up tie on the front to keep them in place if you need it. Integrated 2 front hip pockets for a casual look.